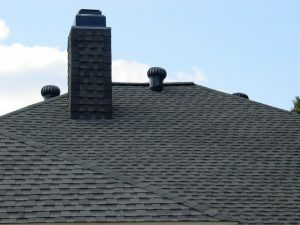 A non-electric alternative to ventilation, these vents use the natural force of wind and air pressure to spin and vent out stale attic air. They do it with a series of specially shaped vanes that catch the wind and provide rotary motion. This pulls hot, humid air from the attic. Turbine vents provide a low-cost ventilation alternative in areas where wind speeds of at least 5 mph are typical.